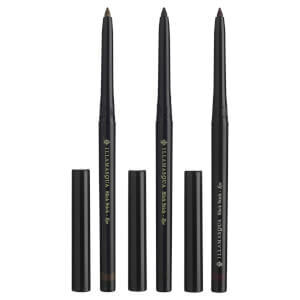 Create ultra-precise, eye-catching looks with the Illamasqua Precision Ink eyeliner. 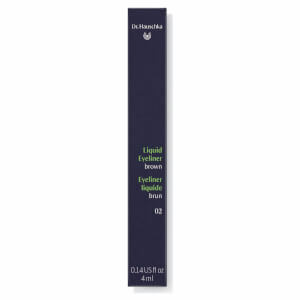 The super-fine tip makes for clear, defined application and the fluid consistency means that makeup can be completed with a single stroke. 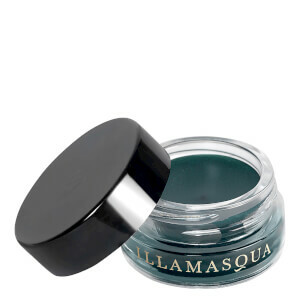 The highly pigmented formula comes in a range of striking colours and can be applied all over the face and body, as well as over nail polish to create intricate nail art. 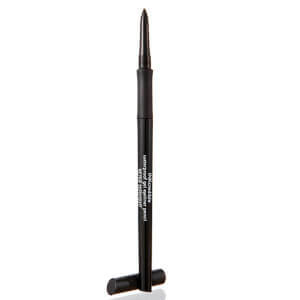 Waterproof and long-lasting, this liquid eyeliner is a must for creating attention-grabbing makeup looks. Apply directly to the lids. Starting from the middle of your eye, draw a thin line on the lash line and extend towards the outer eye. Repeat from inner corner, connecting to the first line. Ci 77499 (Iron Oxides), Aqua (Water), Styrene/Acrylates/Ammonium Methacrylate Copolymer, Butylene Glycol, Bis-Peg/Ppg-16/16 Peg/Ppg-16/16 Dimethicone, Sorbitol, Laureth-2 Benzoate, Sodium Laureth-12 Sulfate, Peg-6 Caprylic/Capric Glycerides, Ammonium Hydroxide, Sodium Cocoyl Apple Amino Acids, Caprylic/Capric Triglyceride, Sodium Polyacrylate, Coconut Acid, Hexylene Glycol, Trisodium Edta, Sodium Chloride, Disodium Edta, Benzyl Alcohol, Phenoxyethanol, Sodium Methylparaben, Potassium Sorbate, Methylparaben, Propylparaben.